Glutathione is the Master Antioxidant and has over 300 very important functions in the body. Every single cell produces and uses Glutathione, and Cysteine is an absolute requirement in its production and is the rate limiting factor. Here are some of the most important functions of Glutathione. Glutathione repairs Oxidative Stress and combats Cellular Inflamation, the primary causes of most Chronic Diseases. Glutathione is the sole protector of your immune cells allowing them to reproduce explosively when needed. Red Blood Cells attract Oxygen when charged by Glutathione. Glutathione is the primary detoxifier of your cells. Glutathione removes Heavy Metals and Chemical Toxins from your body. Glutathione is the sole synthesizing agent for all Anti-Oxidants. Important Vitamins such as C & E can only be used when Glutathione is present. Glutathione can recycle itself up to 300,000 times. Most Anti-Oxidants neutralize a few specific Free Radicals but Glutathione can neutralize, repair or remove all Free Radicals. 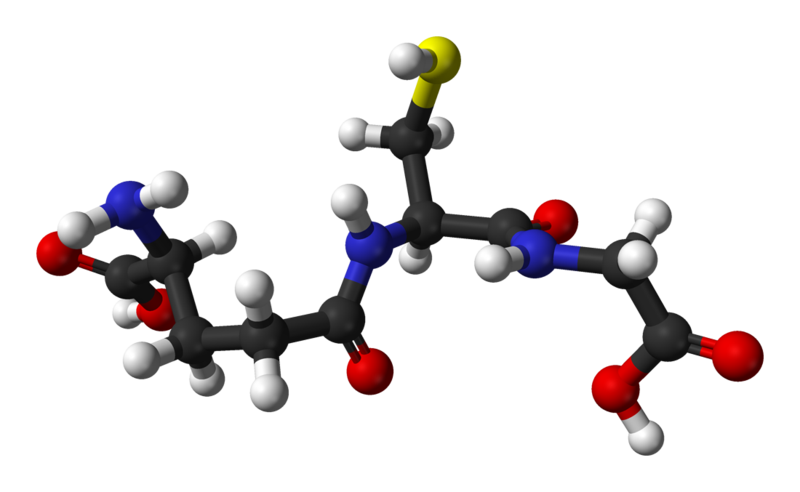 Glutathione is the primary synthesizing agent for Proteins.